Royals! 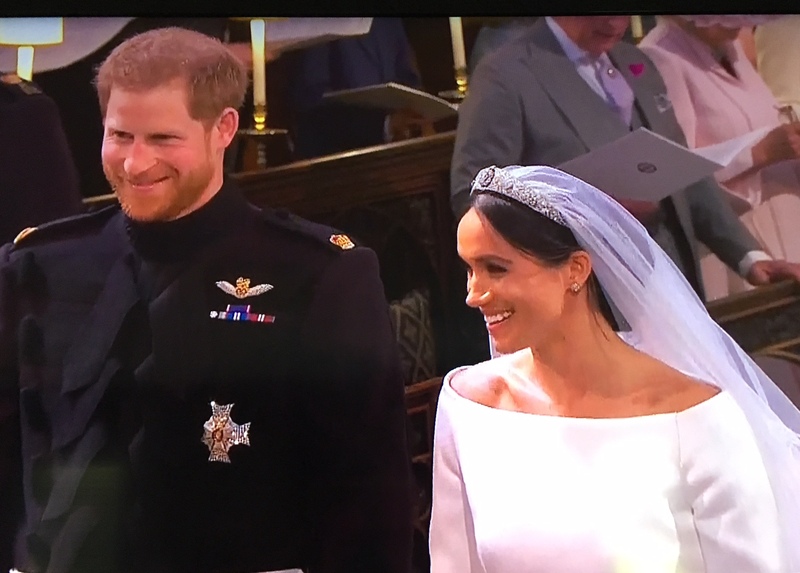 They are all the talk lately – from the royal wedding to royal babies. But there’s a lot more royalty out there than what you find across the pond. I have royals that I love to interact with and read about in my everyday life. Common royals – kind of an oxymoron. What royals do you have in your life?